Anaha is a residential tower offering approximately 320 units and retail space. 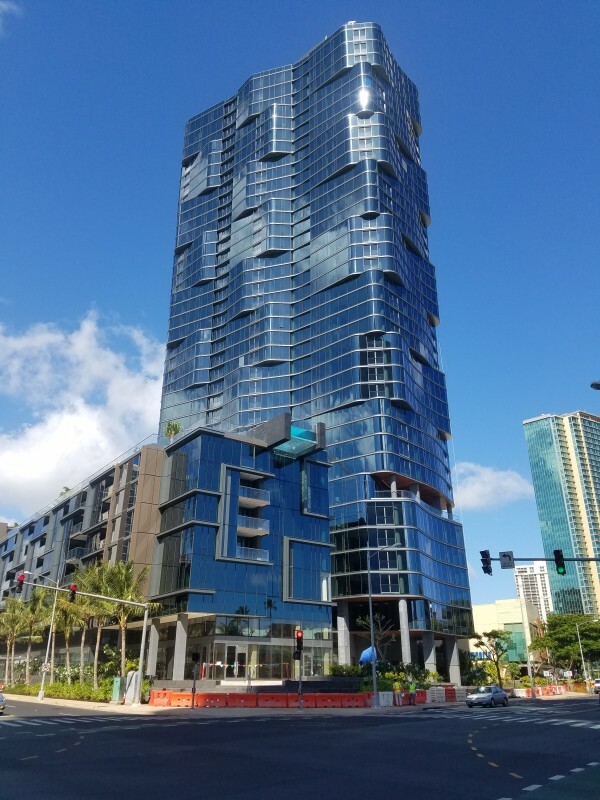 The tower is located at the corner of Auahi Street and Kamakee Street, formerly the Pier 1 Imports site, adjacent to the new Ward Village Shops and parking structure. Anaha was designed by Solomon Cordwell Buenz in collaboration with Ben Woo Architects.